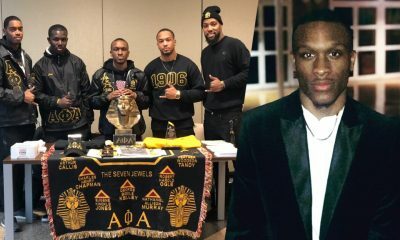 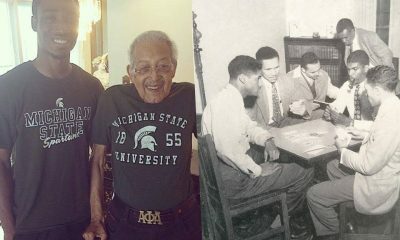 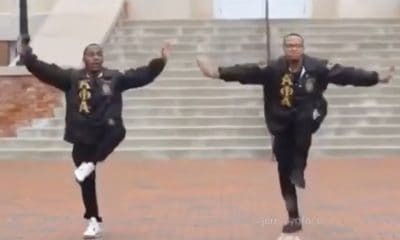 The FAMU Alphas are at it again! 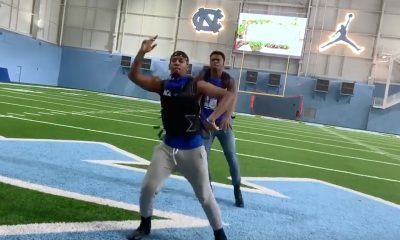 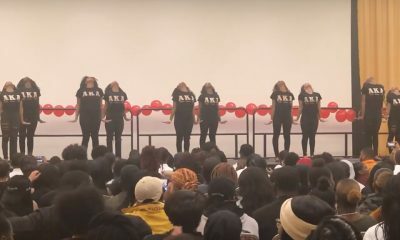 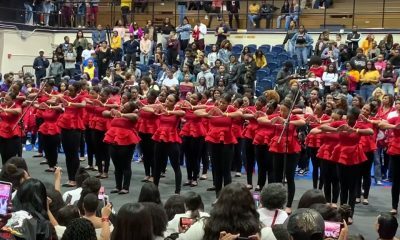 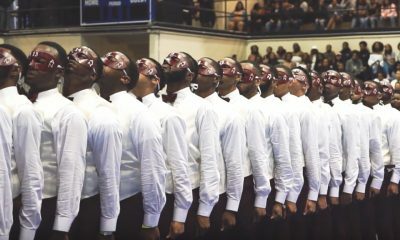 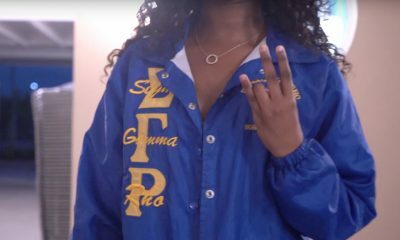 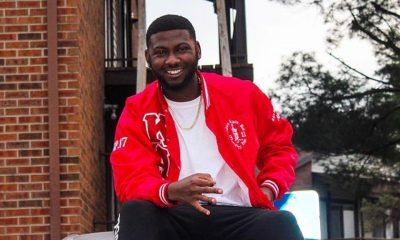 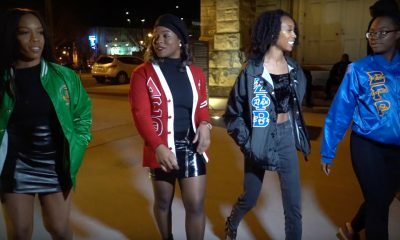 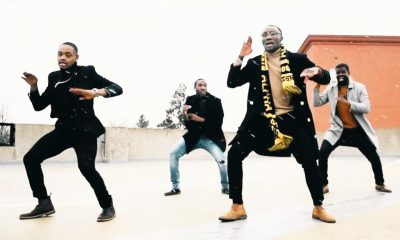 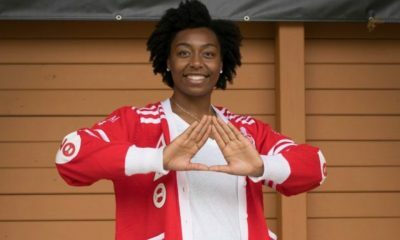 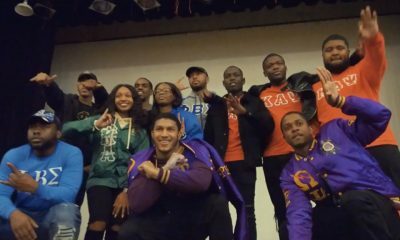 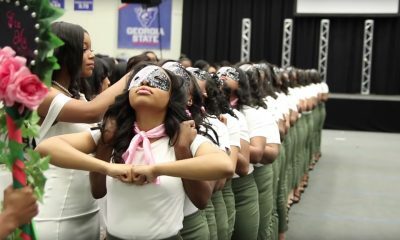 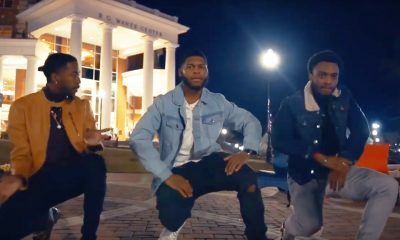 This video skit was shot to accompany a step show performance at the 2018 homecoming NPHC step show. 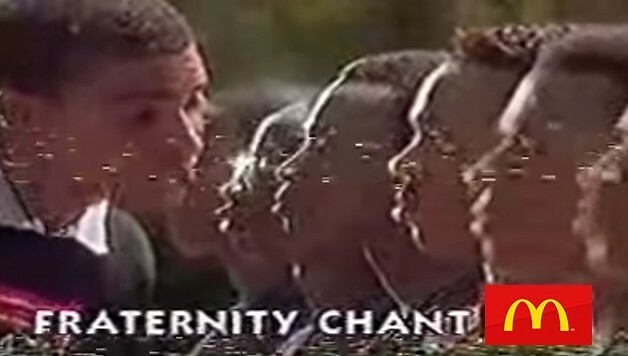 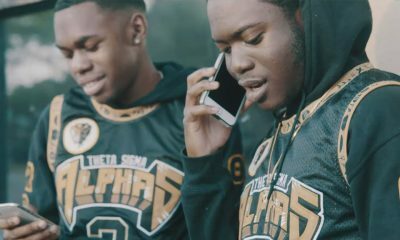 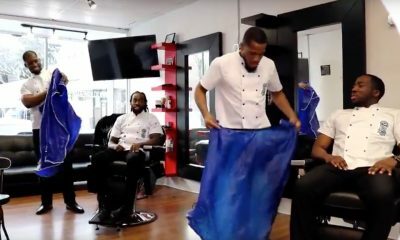 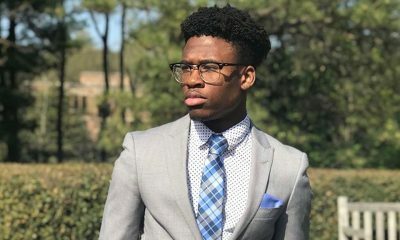 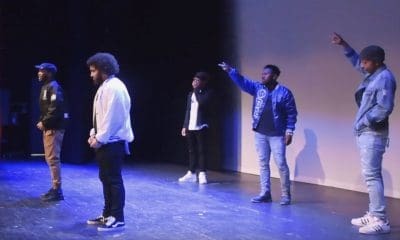 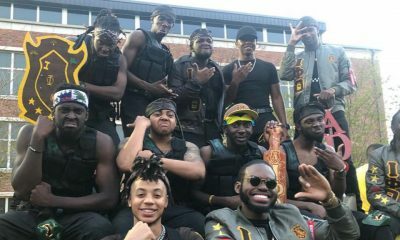 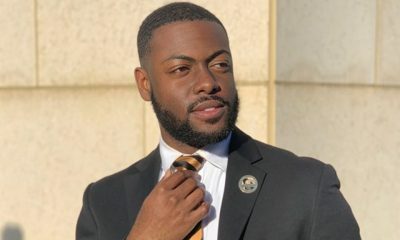 The brothers of the Beta Nu chapter of Alpha Phi Alpha Fraternity, Inc., at FAMU recreated a scene from the movie “Drumline.” The show featured the brothers playing drums and dressed in band warm ups during the performance. 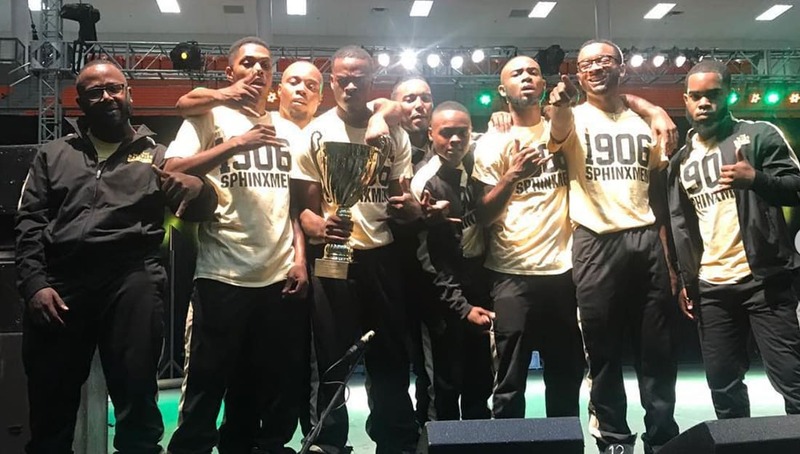 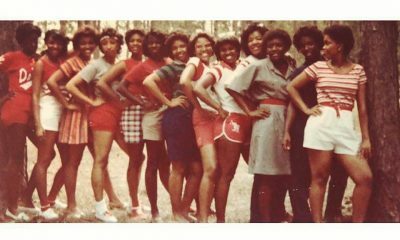 They won 1st place in the step show for the second consecutive year in a row.